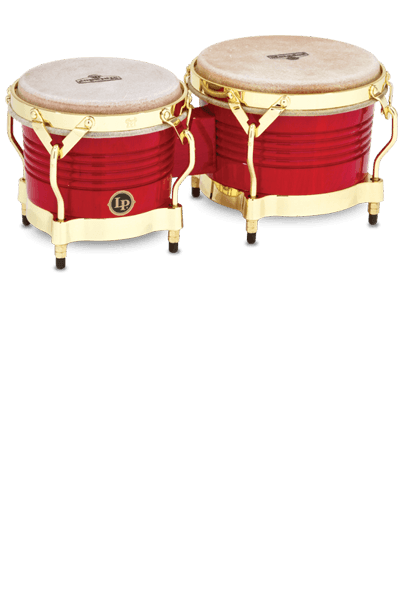 At the heart of every Afro-Cuban composition, you’ll find the driving pulse of bongo drums. 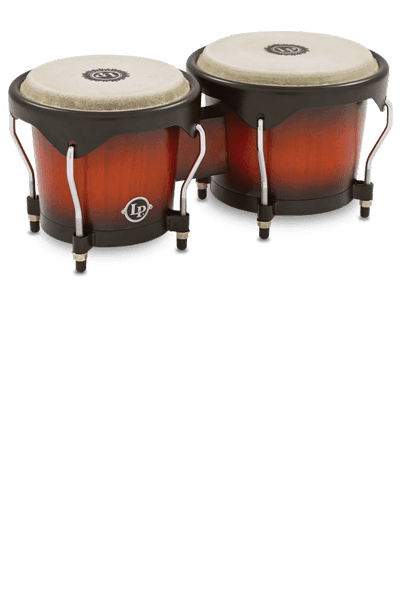 Over half a century ago, Latin Percussion took the sound of the authentic Cuban bongo and gave it to the rest of the world by making the finest set of bongo drums ever seen or heard. 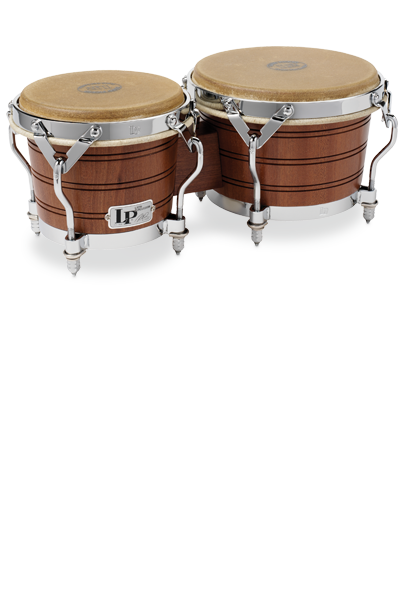 Today, LP offers a wide variety of bongos for a players of every age and skill level. 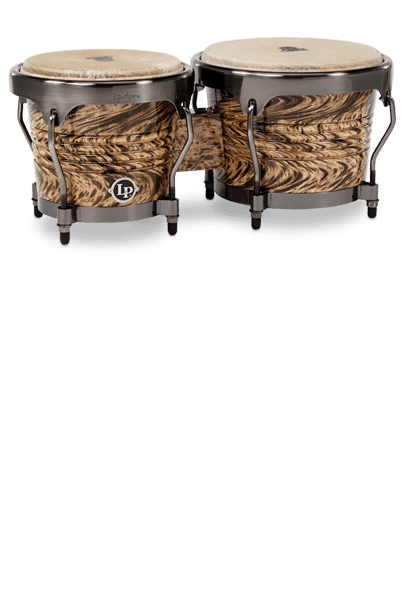 Each drum is constructed from the finest available materials and made to the specifications demanded by the world’s greatest percussionists.